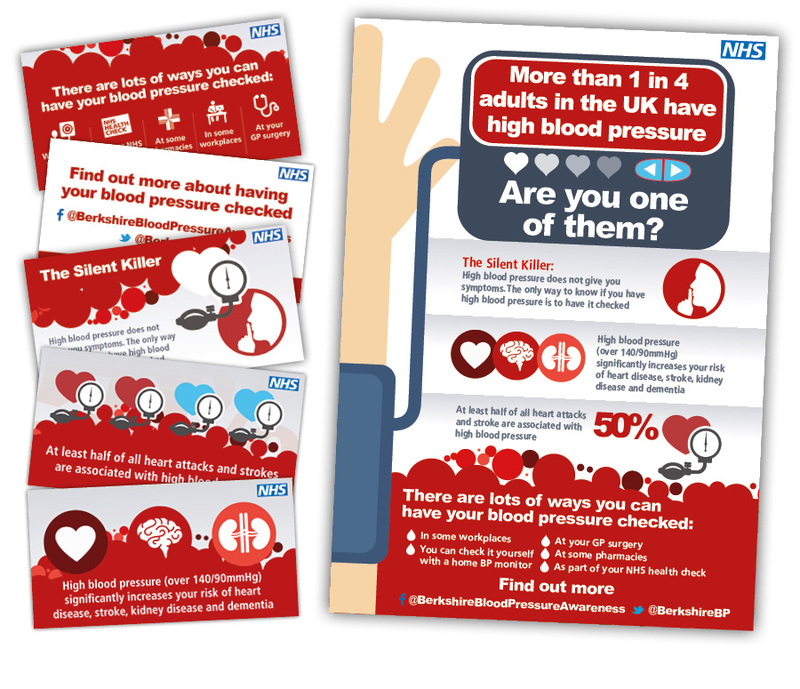 Blood pressure levels were kept calmly in check as we set about designing this poster using a distinct infographic style. 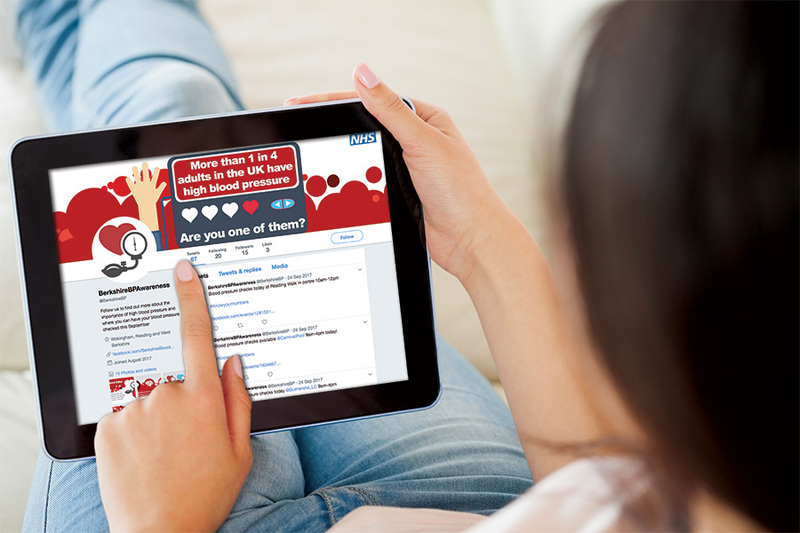 It was then rolled out across a series of Facebook Ads and GP surgery TV screens as part of a campaign to promote Know Your Numbers Week. Over 700 blood pressure checks were performed during the week across the county, resulting in over 100 referrals to GPs for further investigation.